That they do Sam! There was a bearded hen in the bunch and I thought of you and the one you killed. 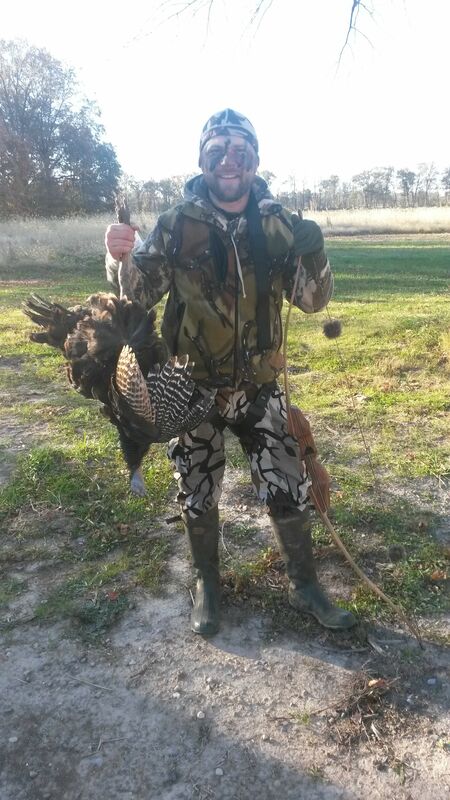 This was a young one, this years bird. But I'm happy either way! Congratulations! That is going to be delicious! 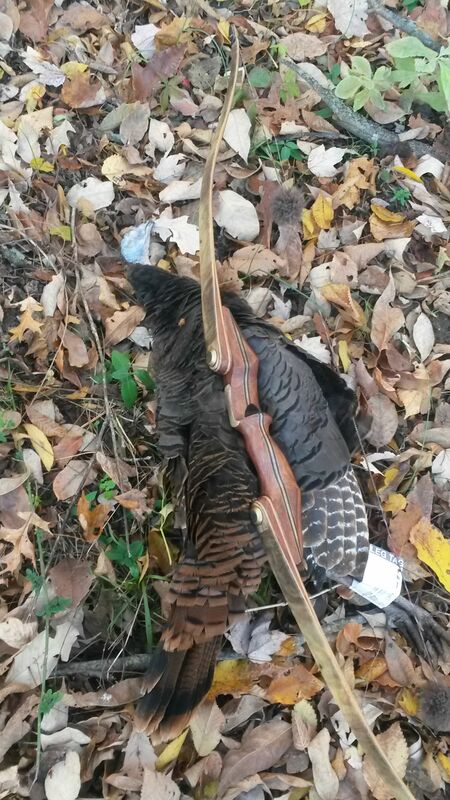 Congrats on the bird...good lookin bow too!! Congrats on the bird! I keep getting busted in the stand trying to get drawn on a turkey. Outstanding! May not be the old bearded hen, but she will eat MUCH better and a great trophy no matter. Congratulations!